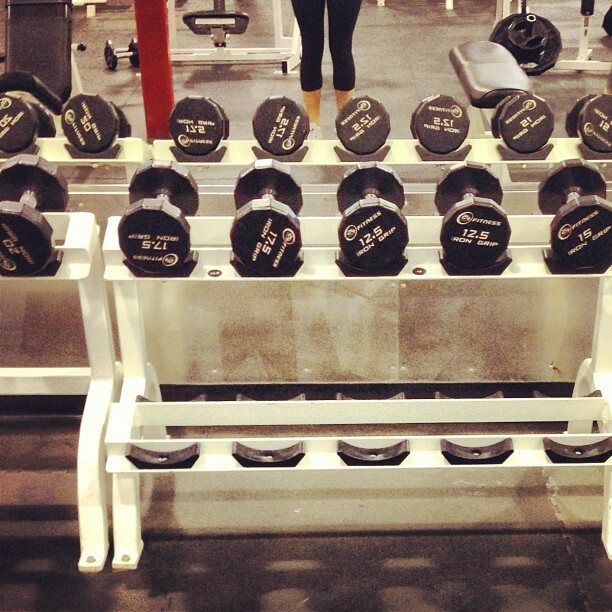 Moving up in free weights was one of the highlights of my week. 12.5! I got to spend time with my wonderful family for my tata's 75th birthday. It was a blast. 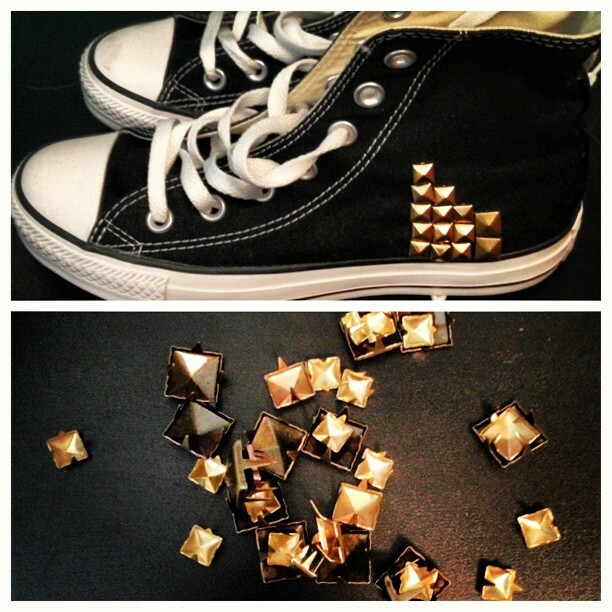 I've been wanting a pair of studded high tops for awhile, so I figured I would make them myself.